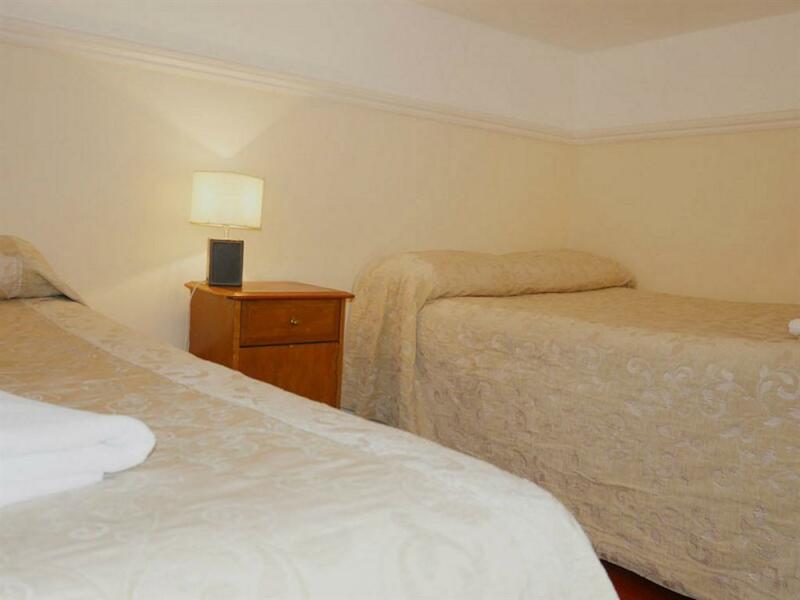 Ideal for 5 person; this room features tea and coffee making facilities, a mezzanine and possible access to kitchen facilities. 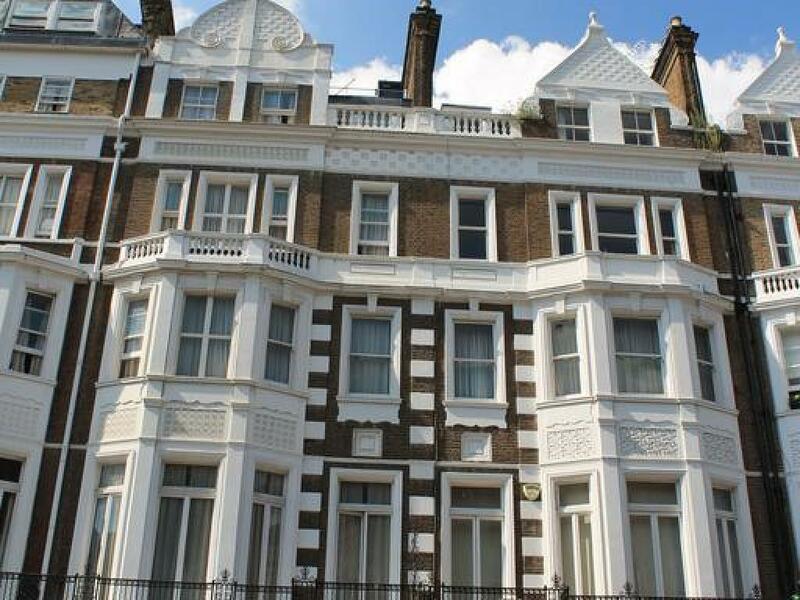 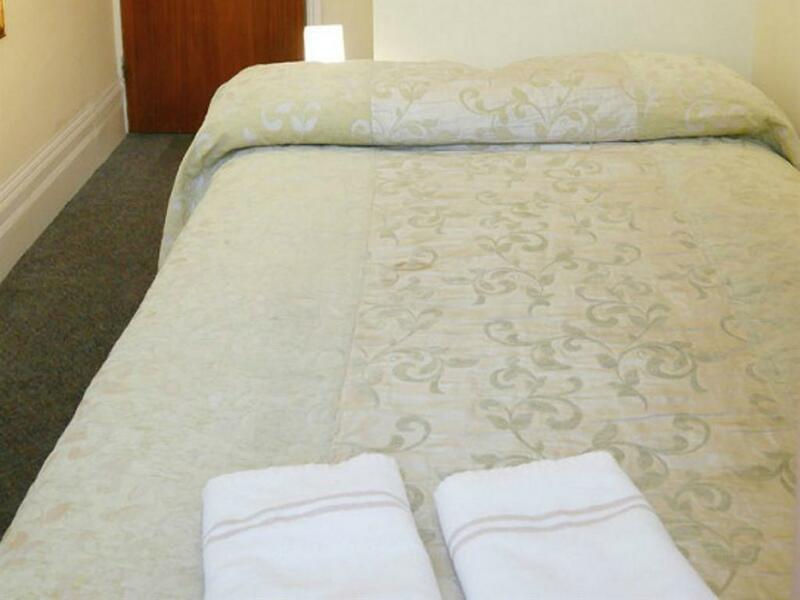 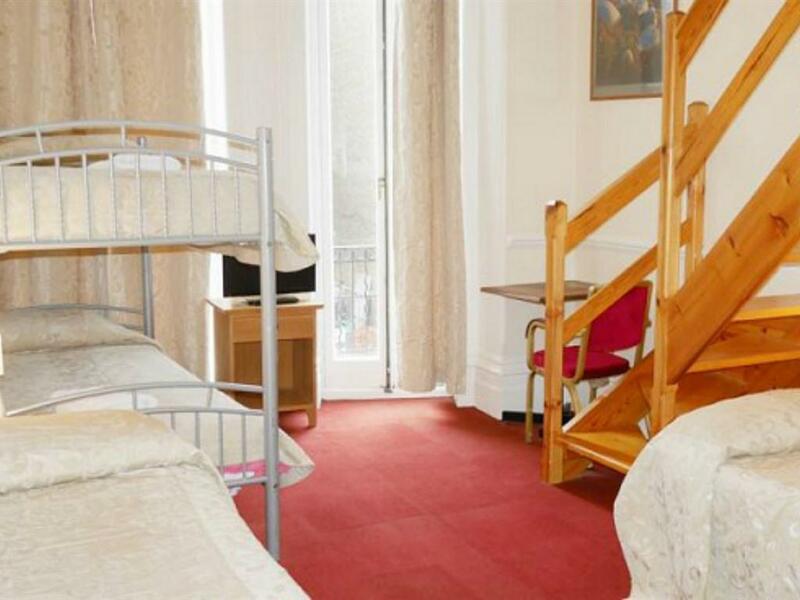 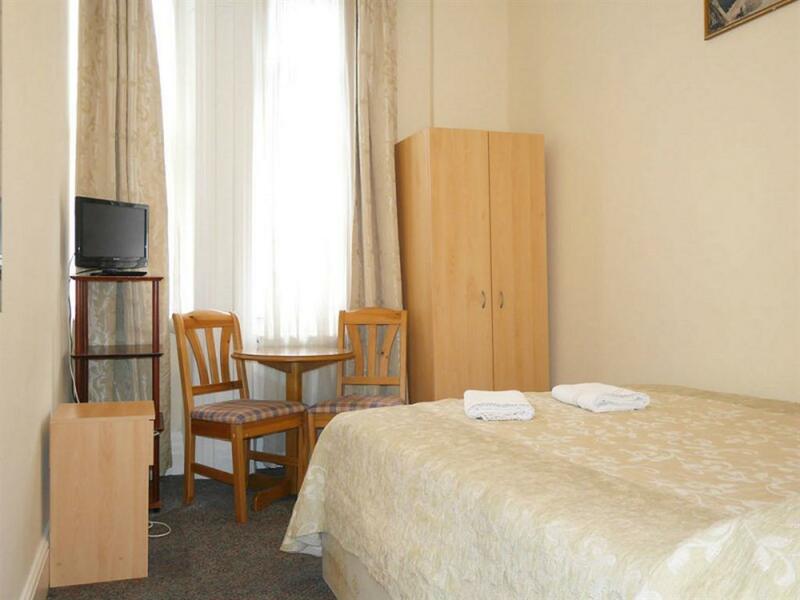 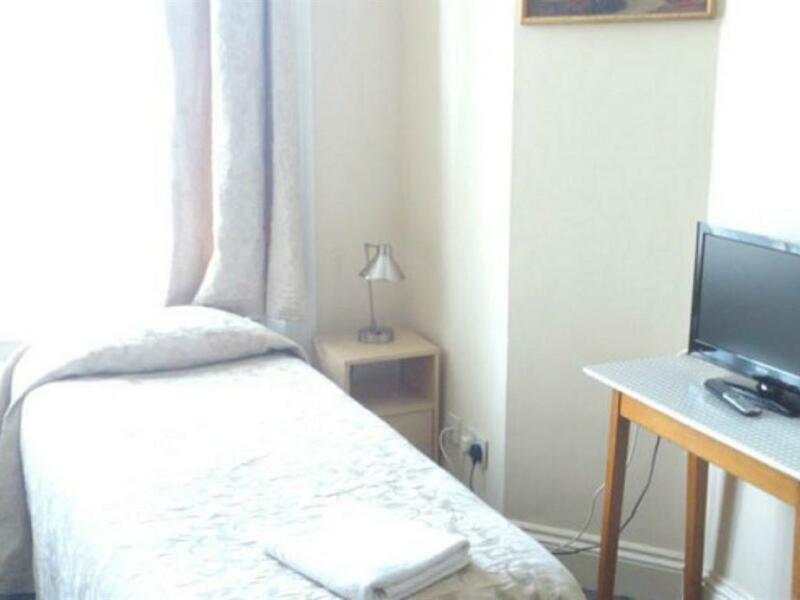 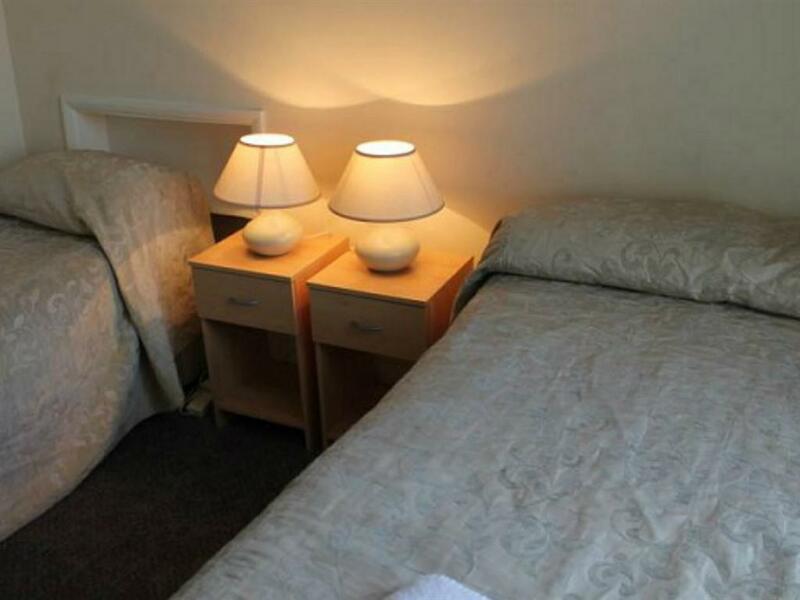 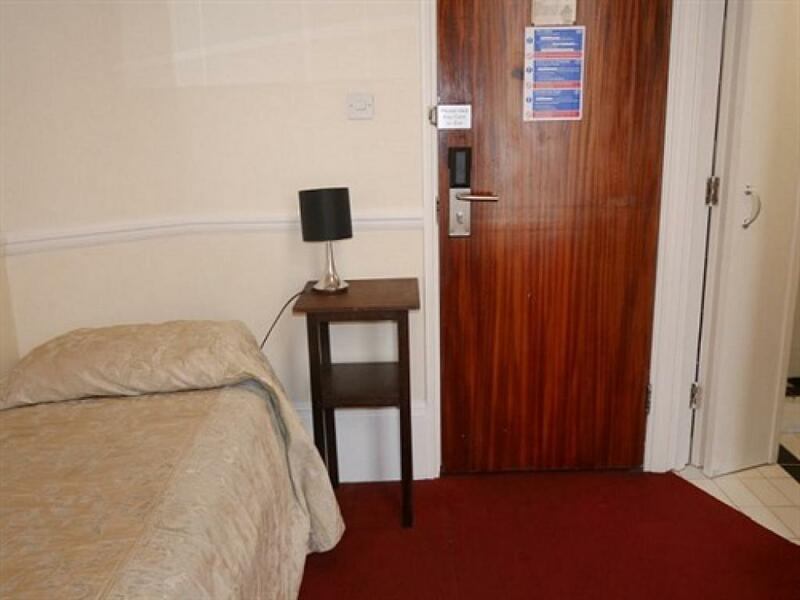 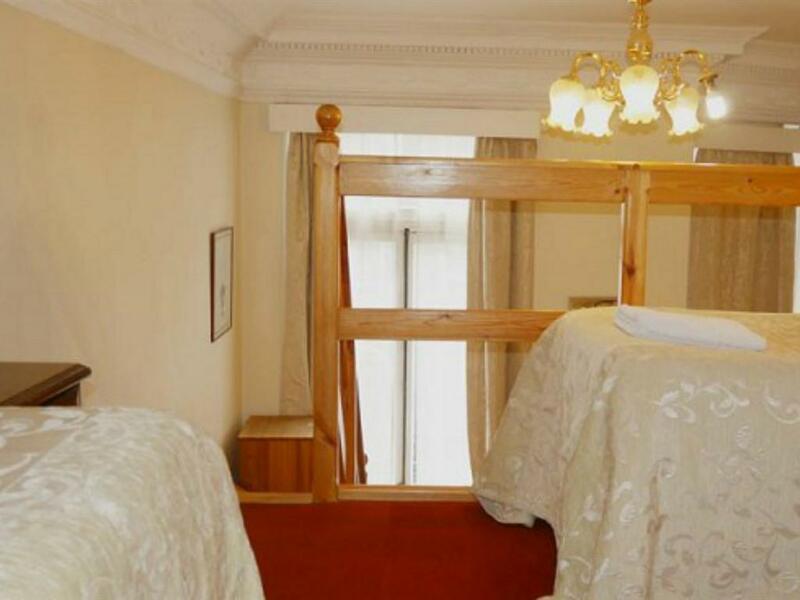 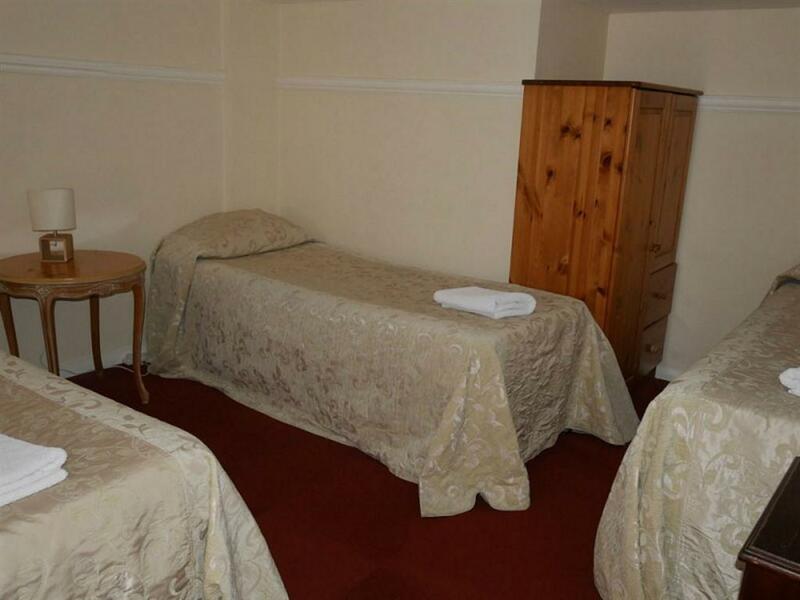 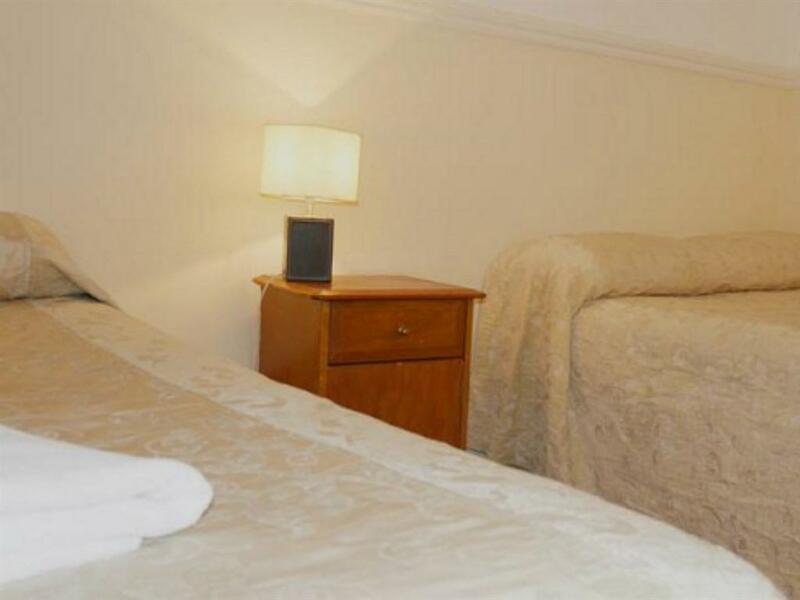 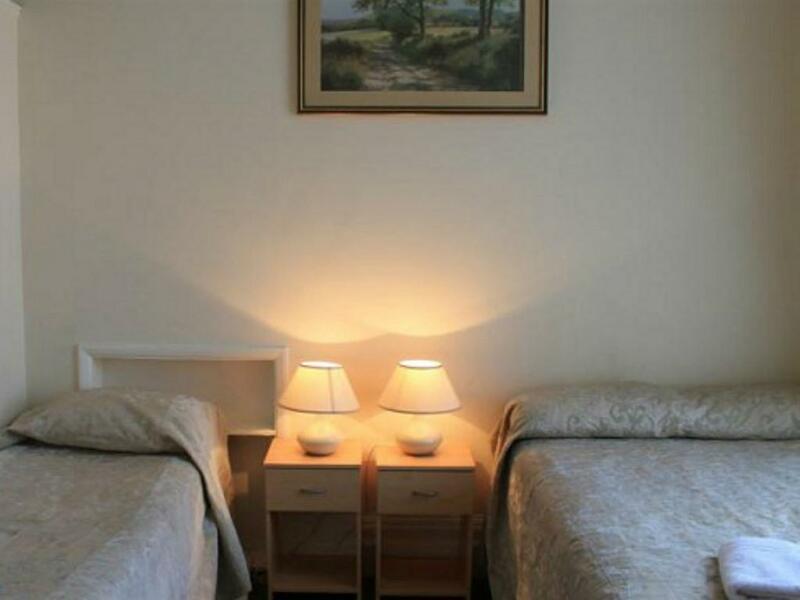 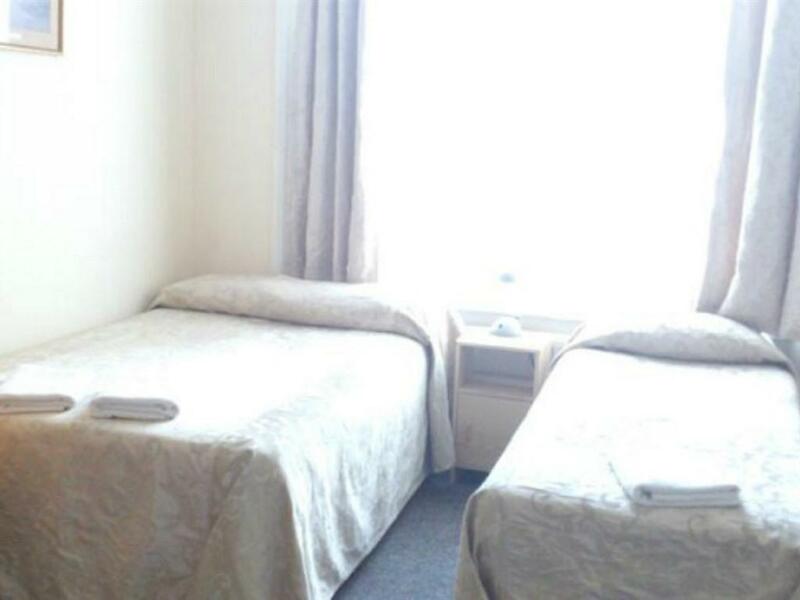 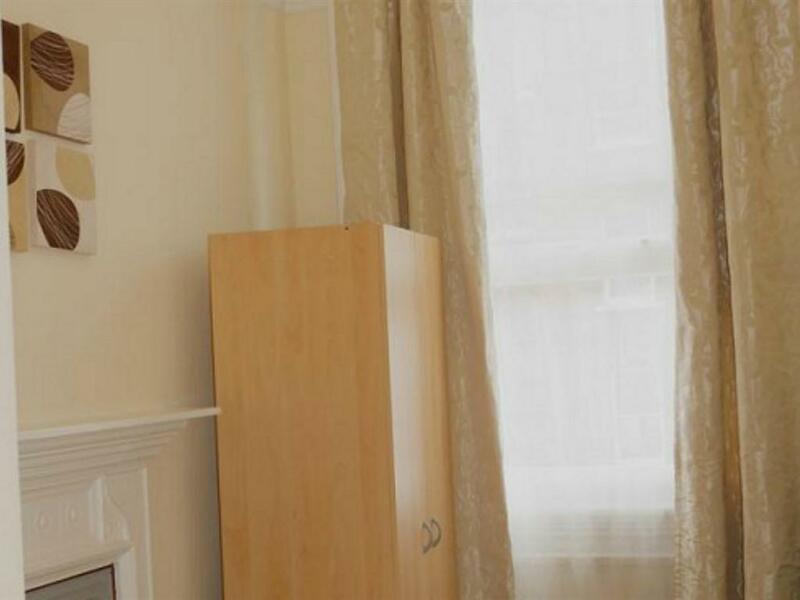 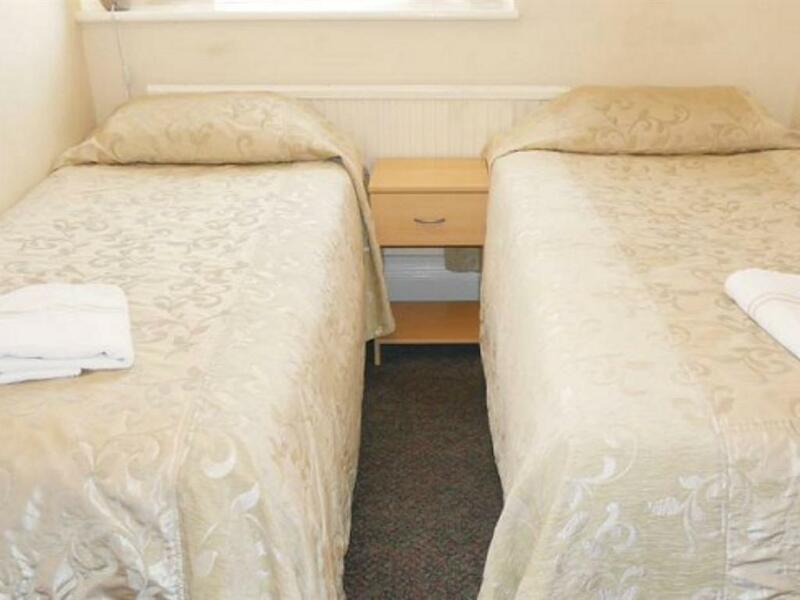 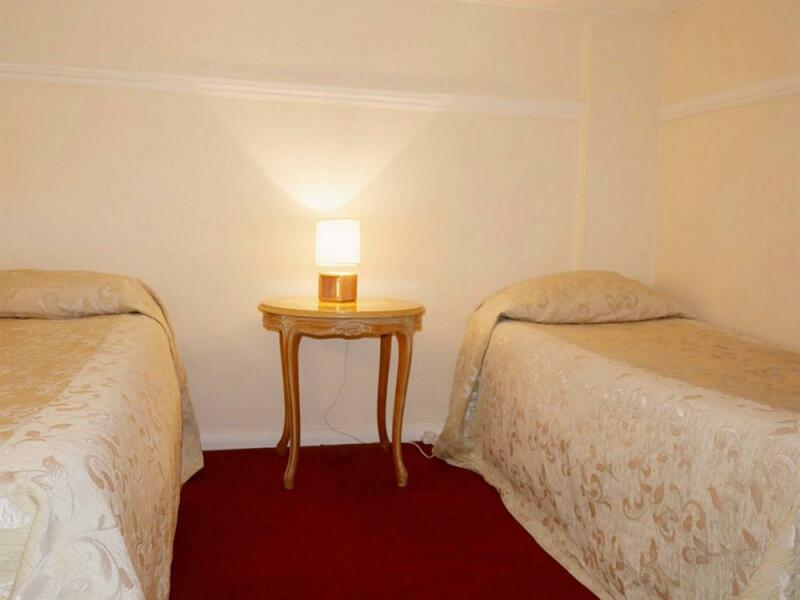 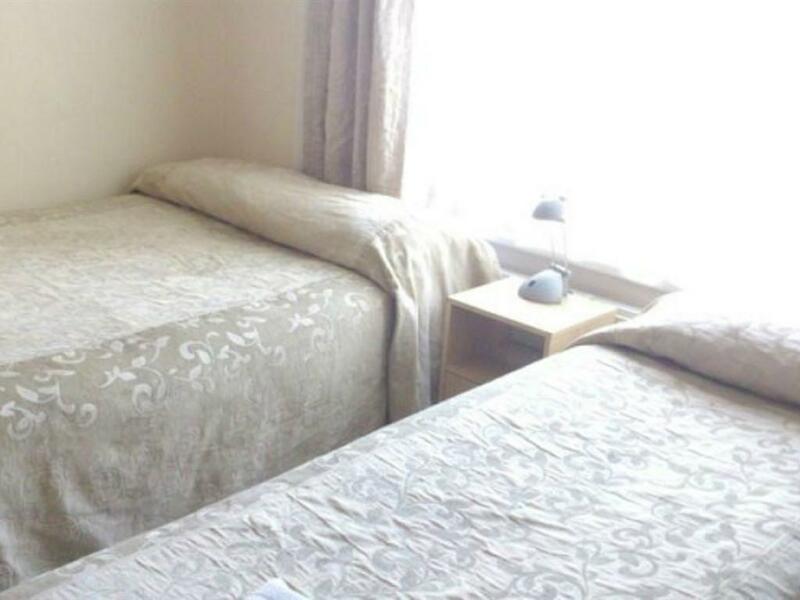 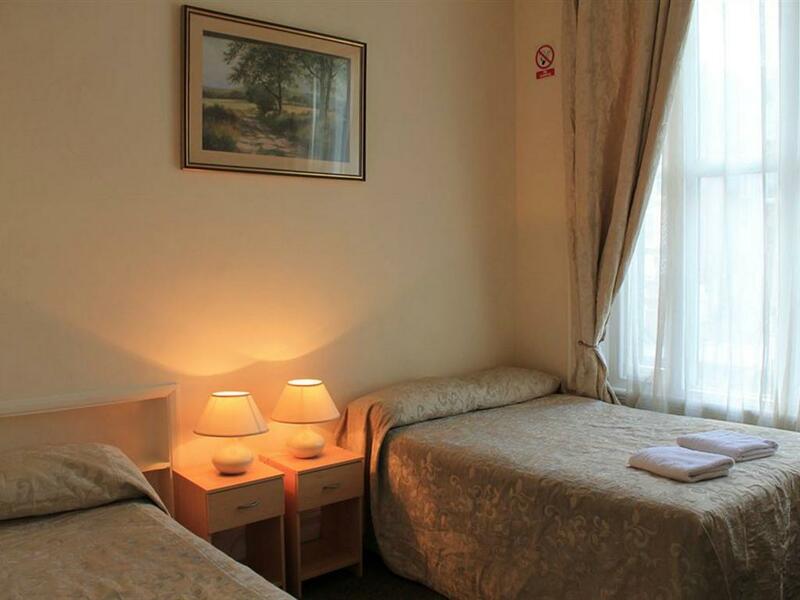 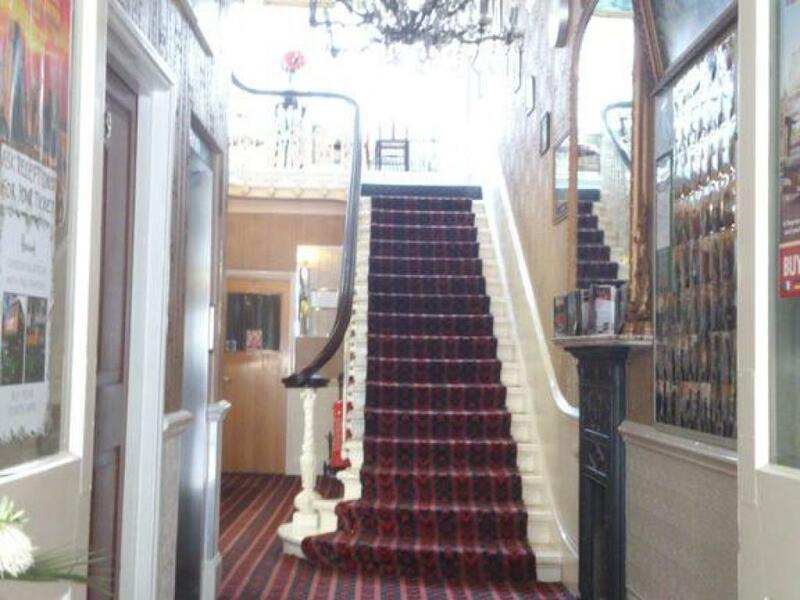 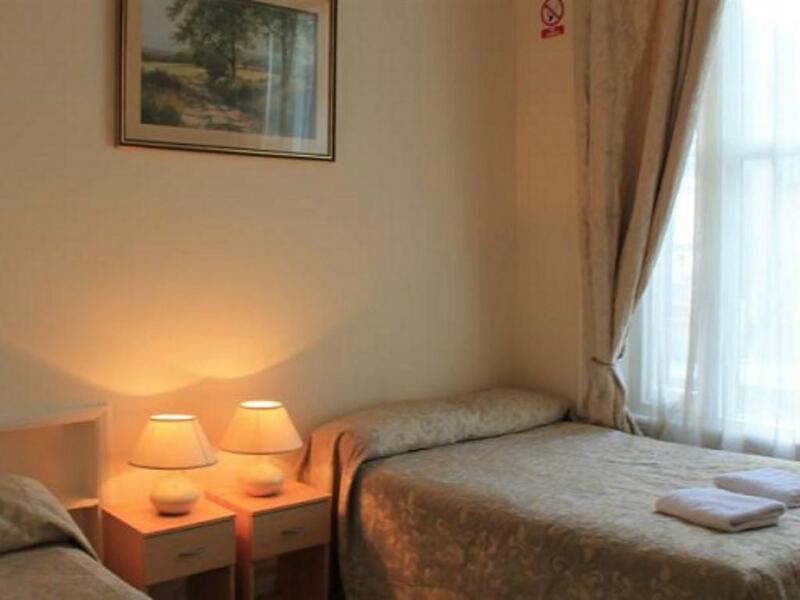 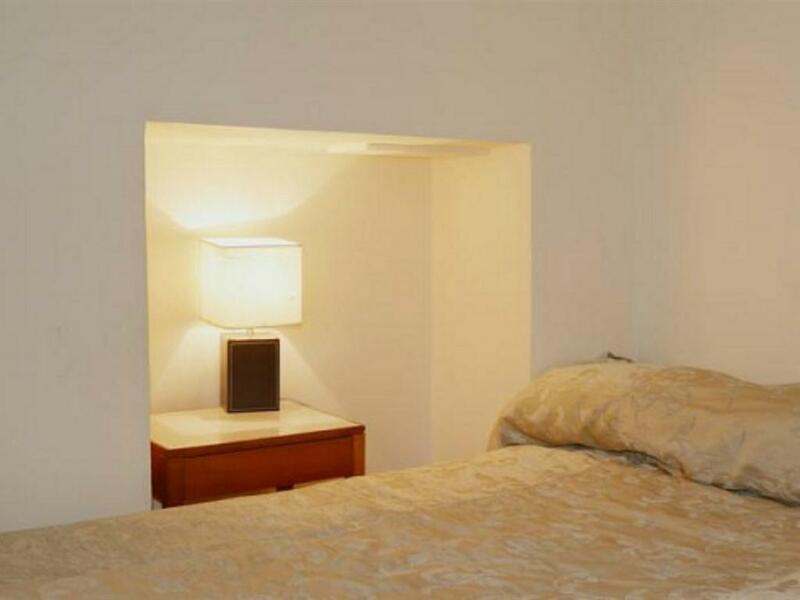 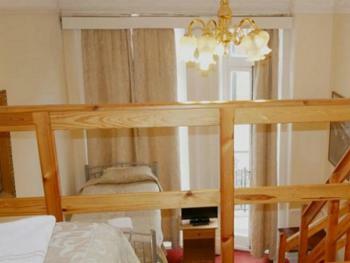 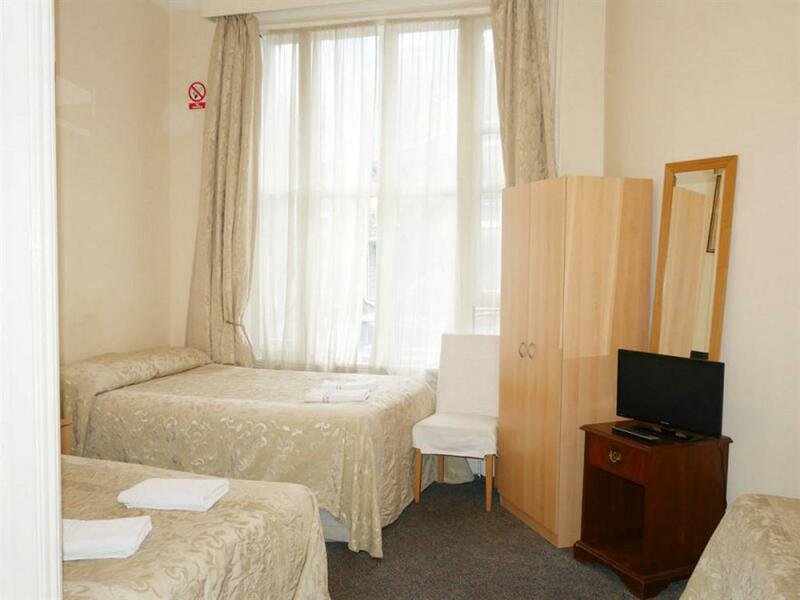 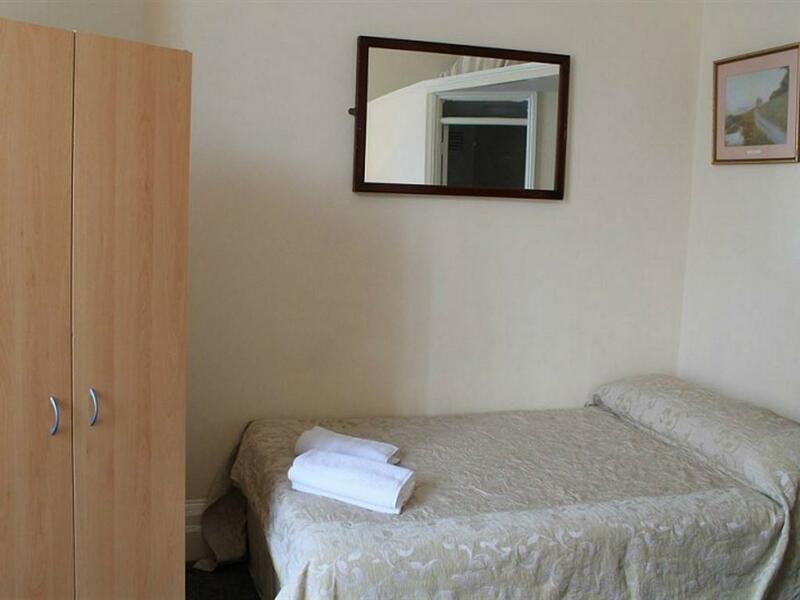 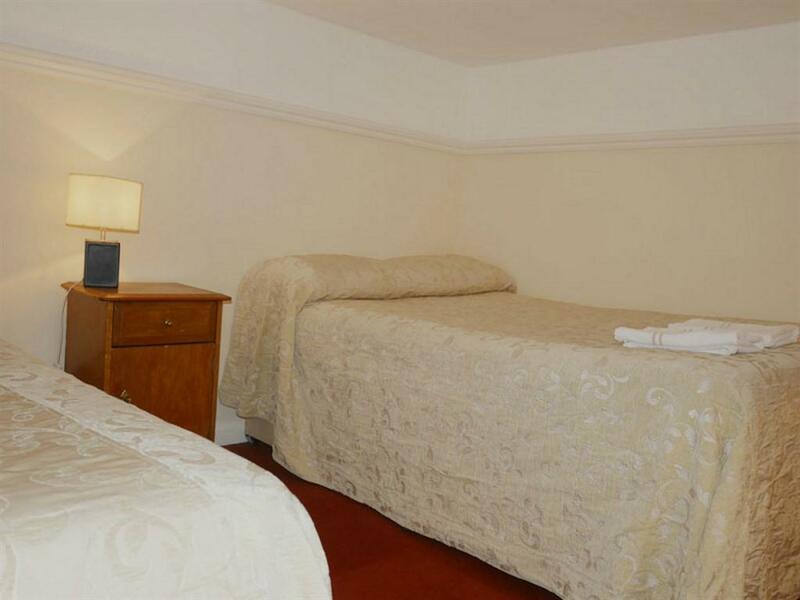 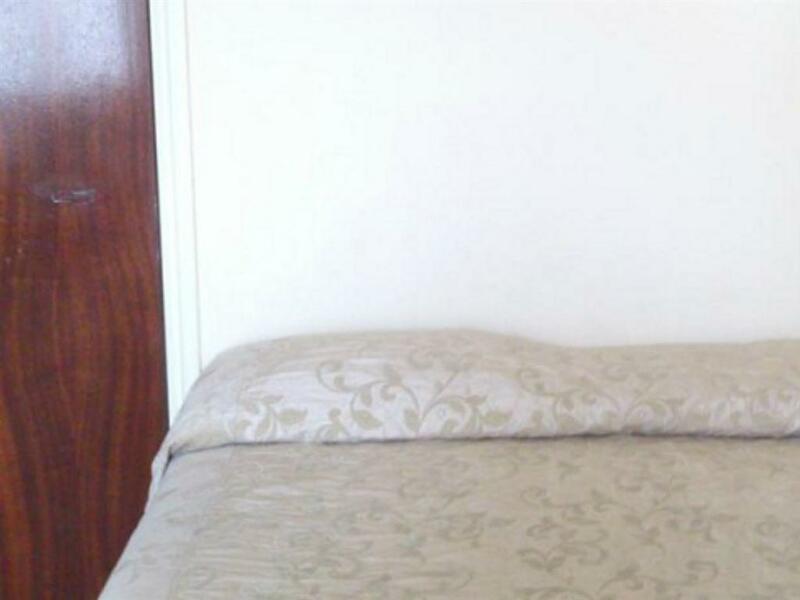 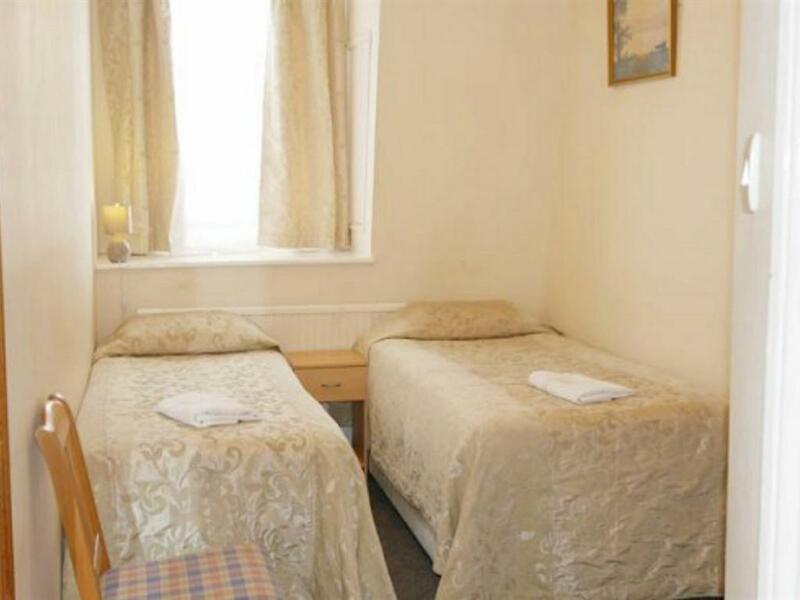 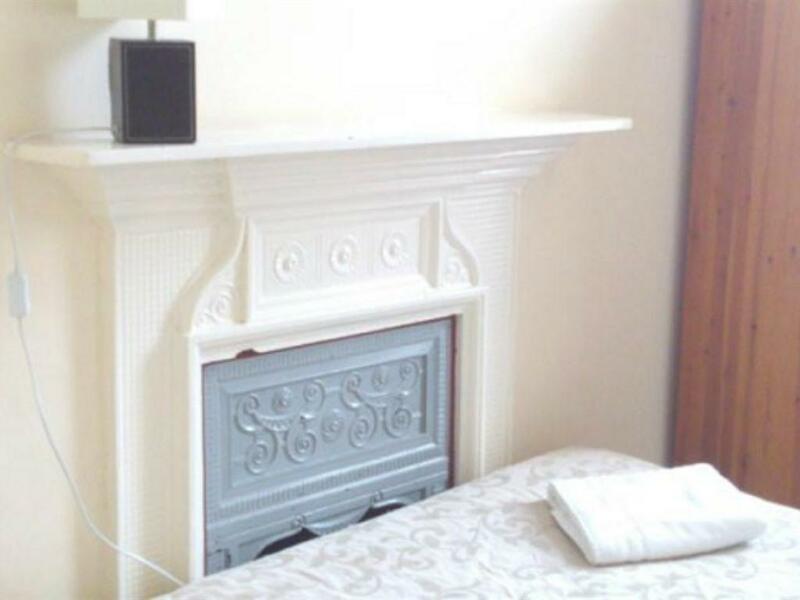 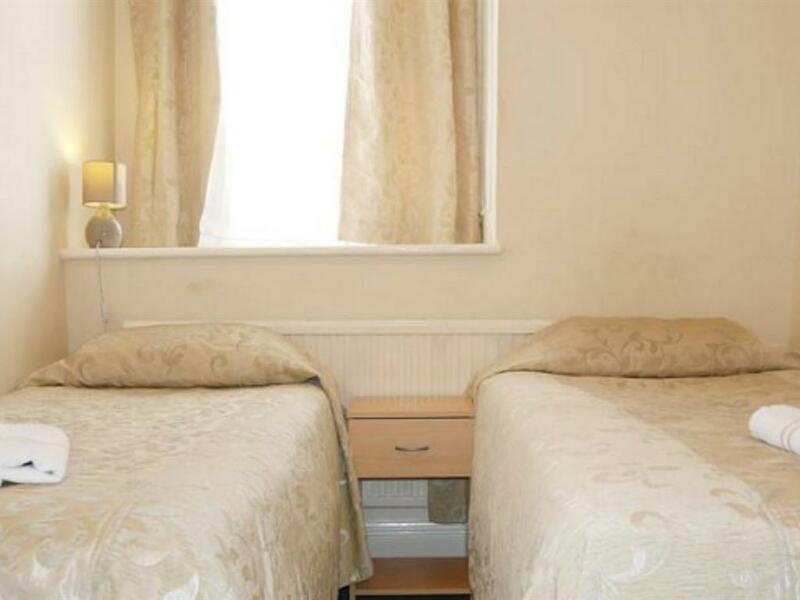 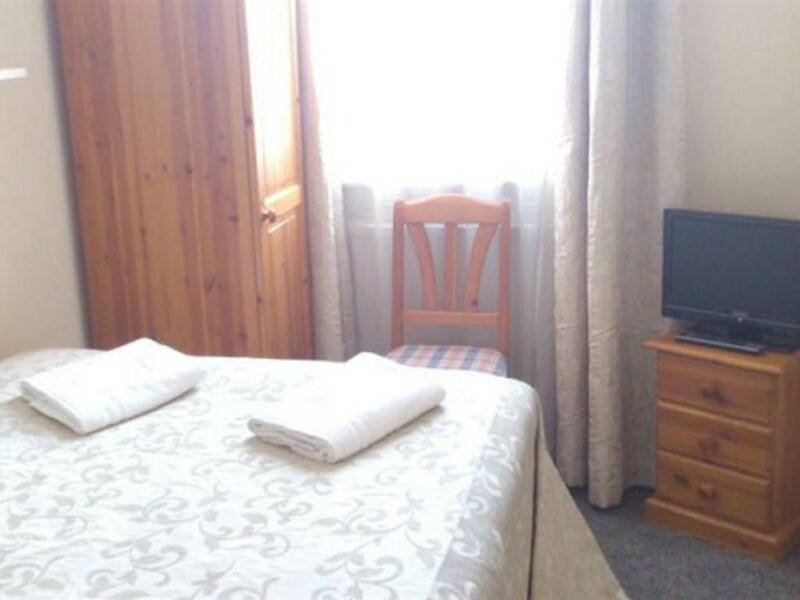 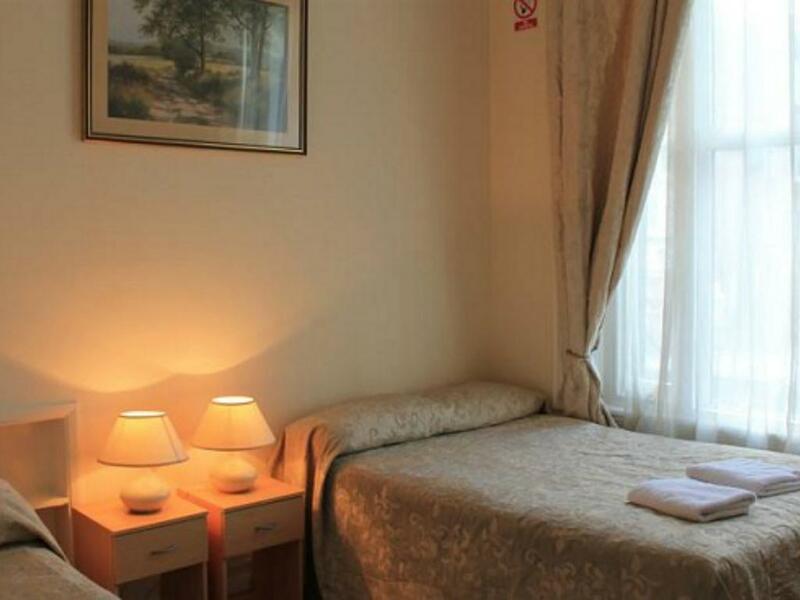 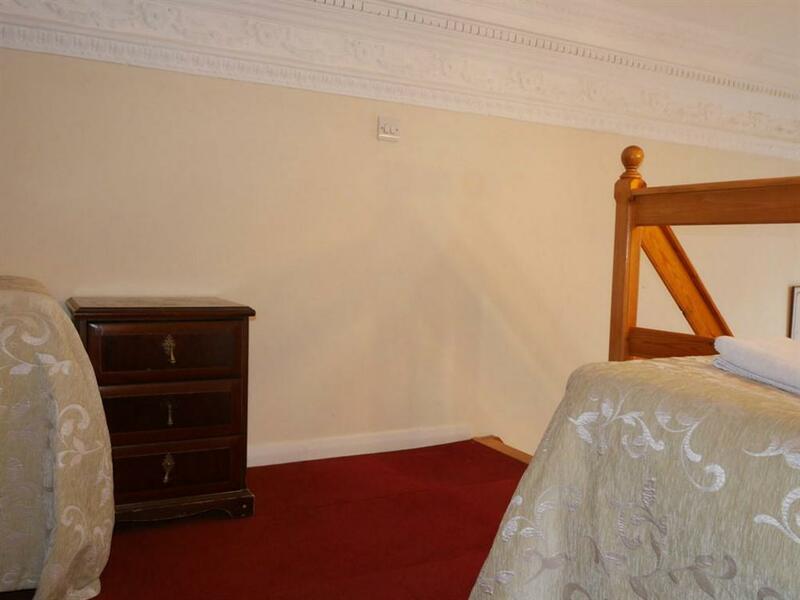 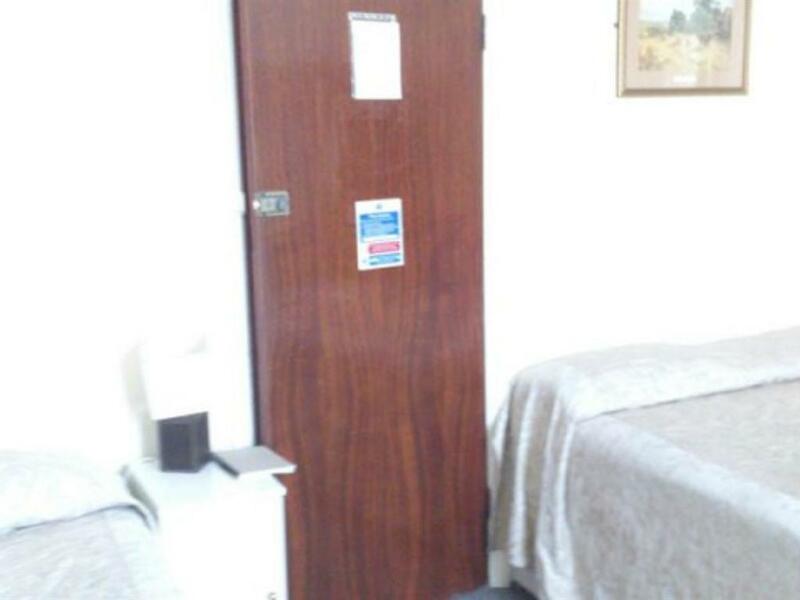 Ideal for a family of 3, this room includes a Single bed and a double bed. 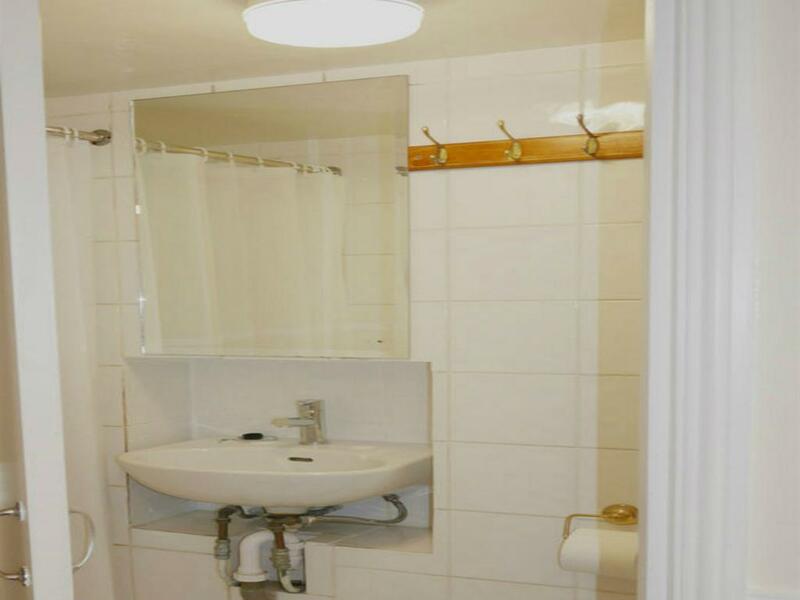 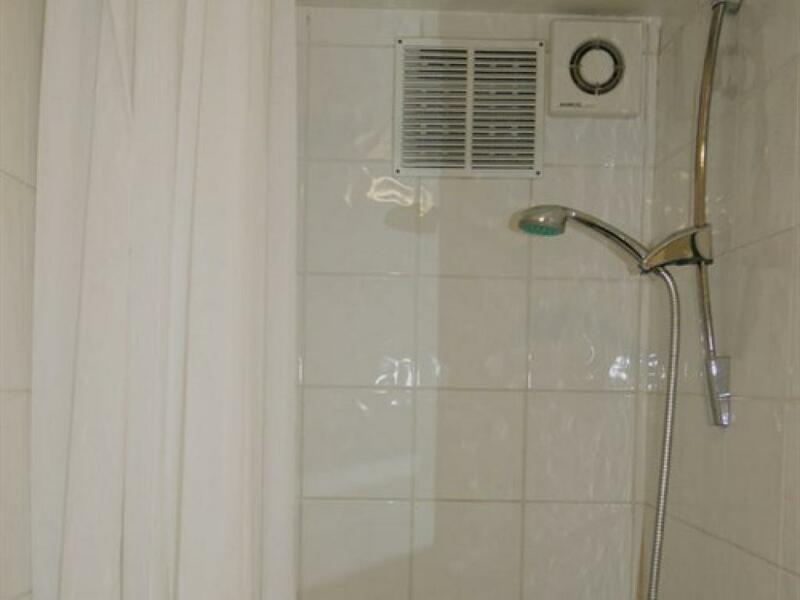 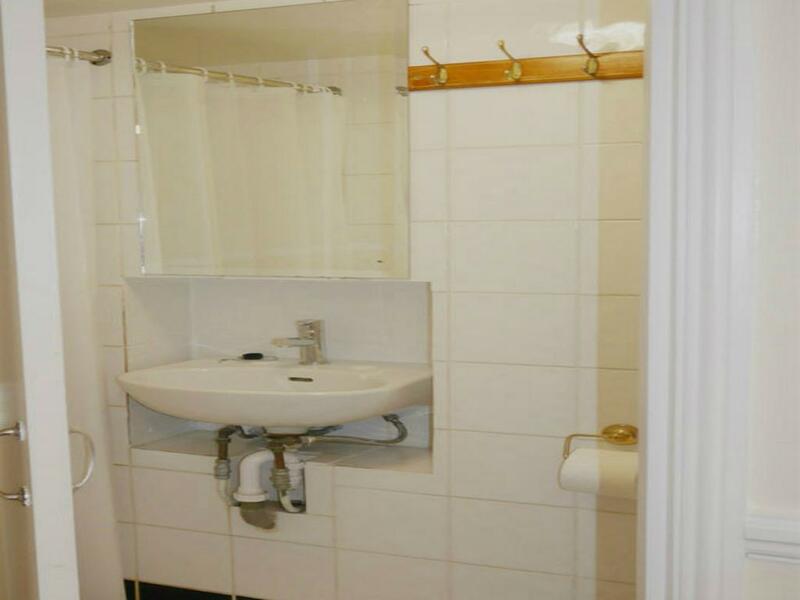 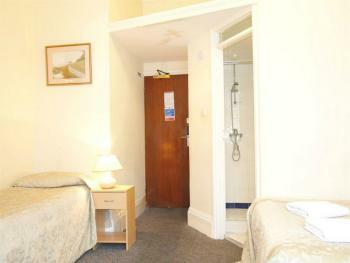 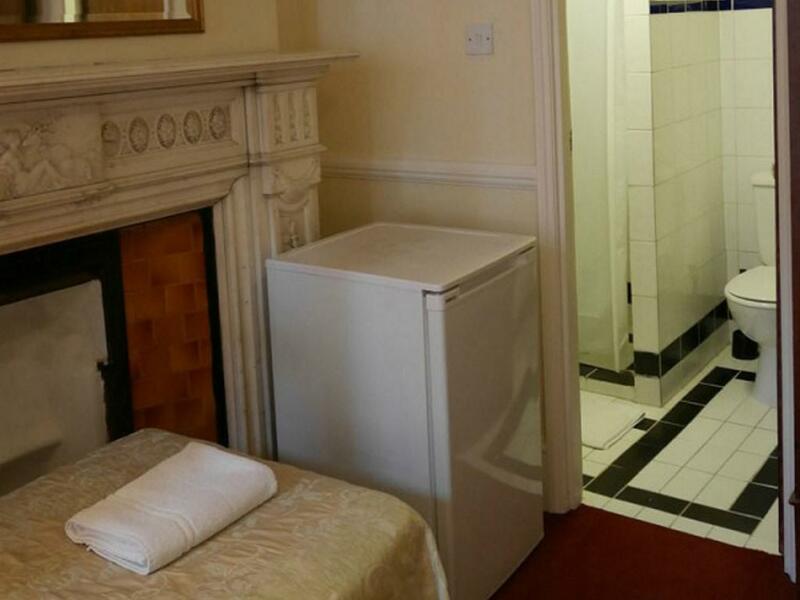 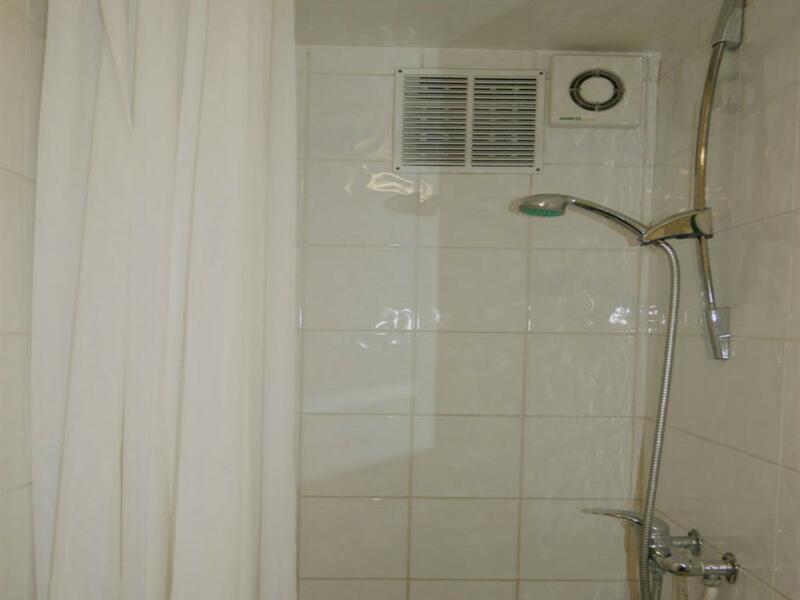 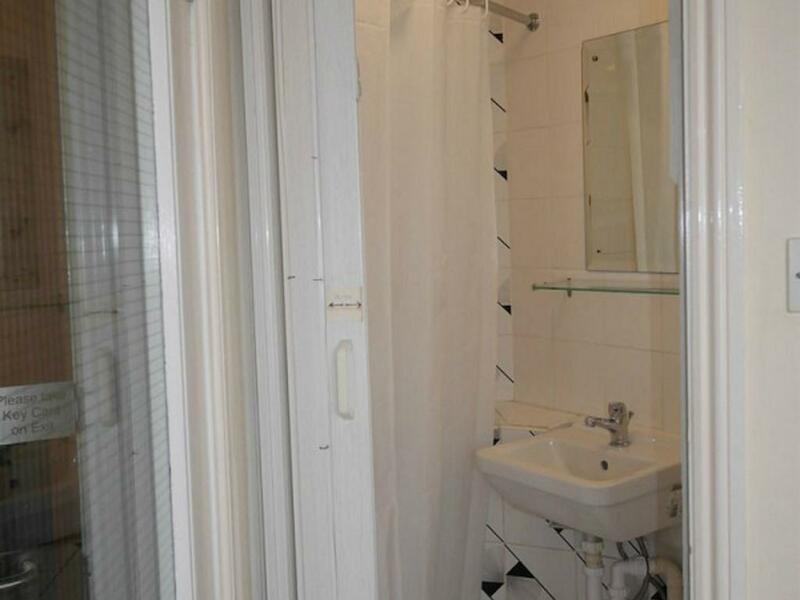 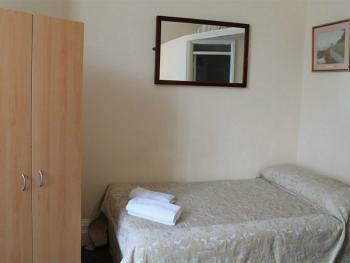 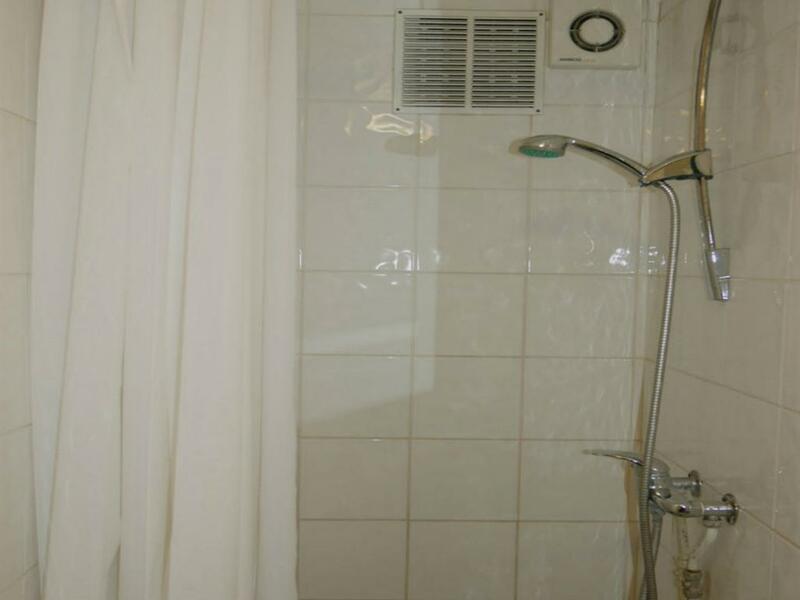 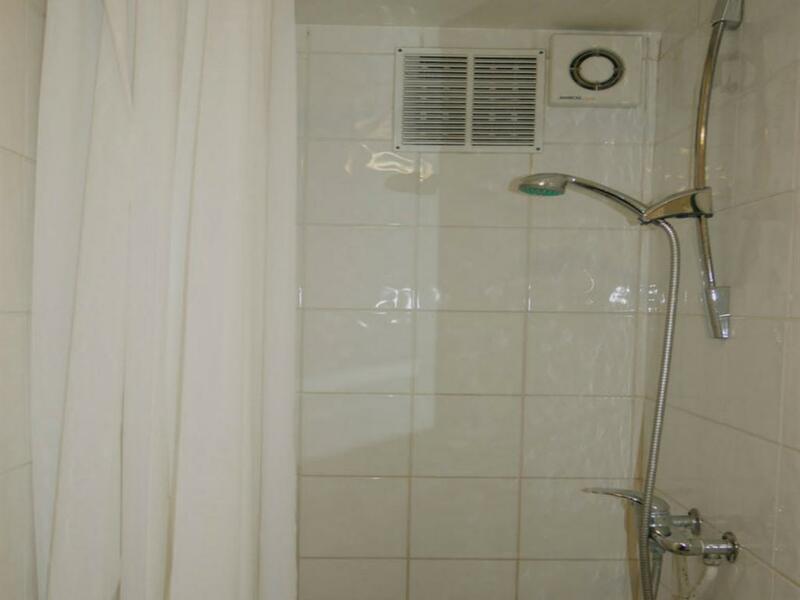 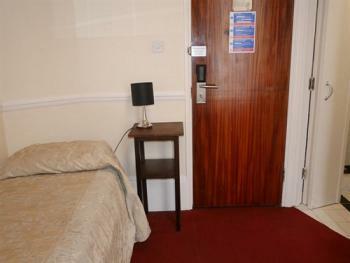 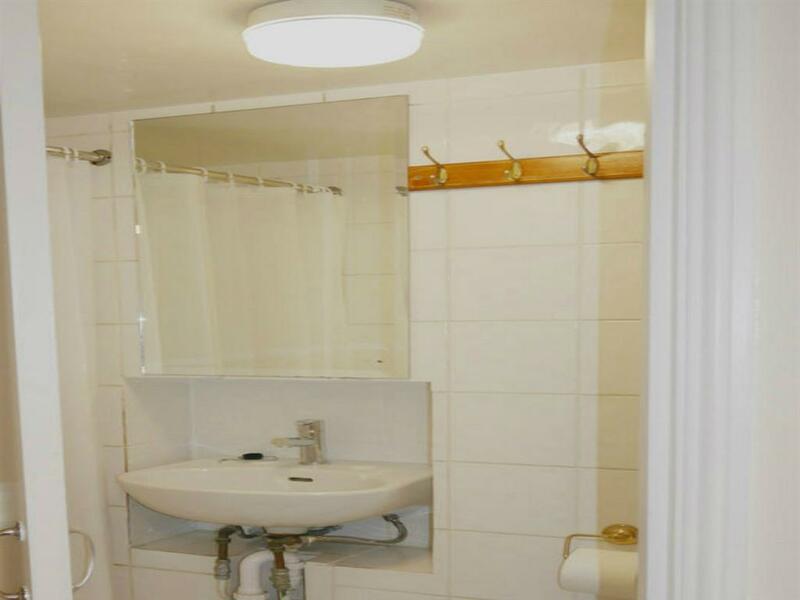 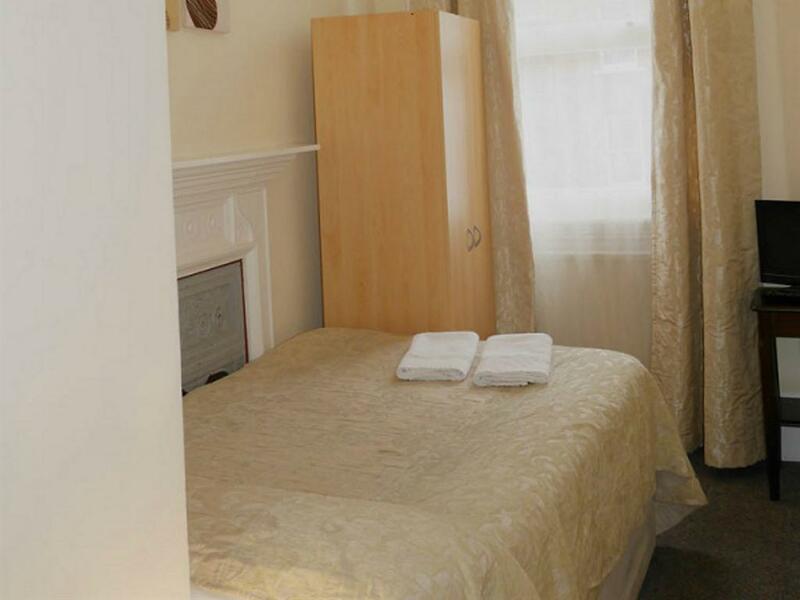 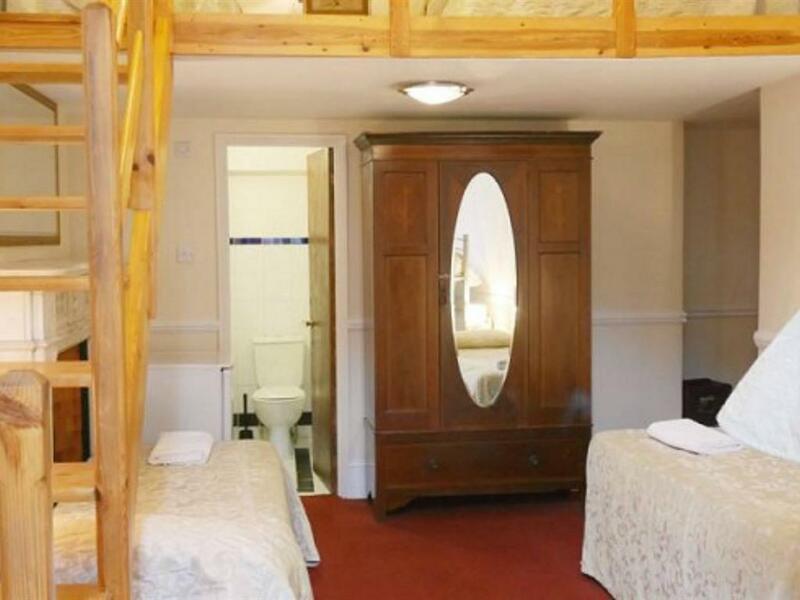 Ideal for 2 person; this room features en suite private bathroom. 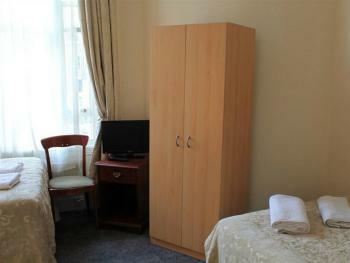 Ideal for 5 person; this room features tea and coffee making facilities. 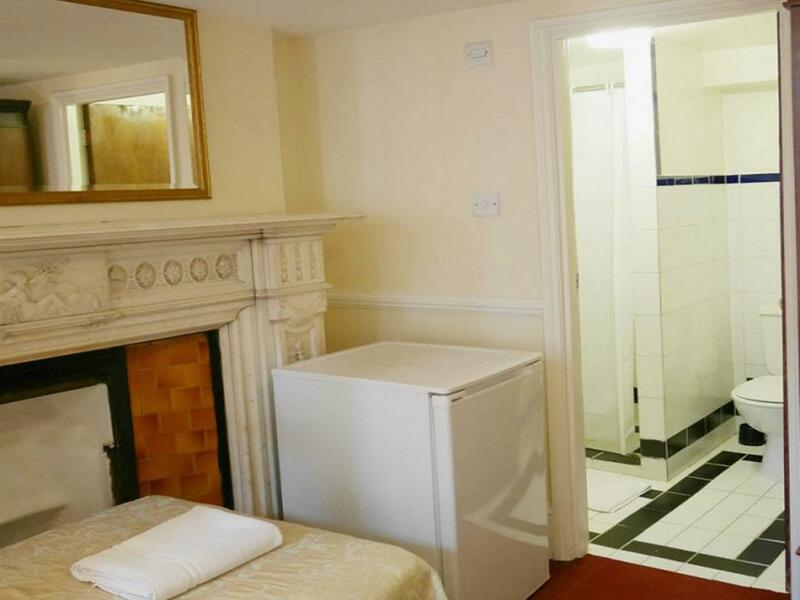 Possible use of kitchen facilities.